Get lost in the dense woodland of Gatineau Park, a nature reserve boasting lakes, hiking trails, and scenic views. Keep an eye out for a range of bird species, including the pileated woodpecker, turkey vulture, and common loon. The 361 sq km (139 sq mi) park, one of the biggest in the country, is particularly well known for the Pink Lake hike. Trek the path to enjoy incredible views of the lake and the park's ever changing colorful trees. Other activities include renting a canoe, taking the Skyline trail, mountain biking, and skiing. Arrange your visit to Gatineau Park and discover more family-friendly attractions in Gatineau using our Gatineau trip planner . We did a guided snowshoeing excursion with a naturalist. She was very knowledgeable. We learned about trees, animals and their tracks. The trail was just long enough. It was very enjoyable and it was free! I highly recommend. Gatineau Park is huge - I want to share one aspect of it I think they have killed. Near the Parkway there is a great tube slide for the family that should be checked out. They have tubes to slide and a tow rope to get you back to the top of the hill. The kids just loved it and we think anybody with kids will love this too. Excellent cross country ski area. I was very pleased with their warm up cabins/shelters. Wrap your sandwiches in tin foil and heat them on the wood stove. Ottawans are so lucky to have this resort so close to the city. Superb place whether you're hiking, cross country skiing or snow shoeing. Beautiful well maintained trails with amazing views of nature. The staff is friendly, offering tips for different routes based on skill level. Plus the amazing location, just 15 minutes from Ottawa and the Quebec-Ontario border. The Gatineau park is phenomenal year round. Over 200 km of mixed use beautifully groomed trails. The visitor centre and Lac Philippe, La Peche and Meech are definitely worth a visit in any season. However, nothing beats the sunset views at any of west facing lookouts. Every day, we help thousands of travelers plan great vacations. Here are some tips on how to use your Listing Page to attract more travelers to your business - Gatineau Park. Promote your permanent link - https://www.inspirock.com/canada/gatineau/gatineau-park-a37031597 - on your website, your blog, and social media. 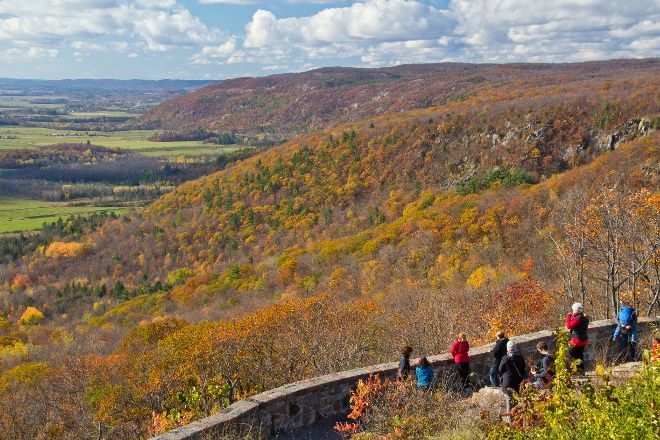 When a traveler builds a plan from this page, the itinerary automatically includes Gatineau Park. This is a great way for travelers looking for a great vacation in your city or country to also experience Gatineau Park. Promoting your link also lets your audience know that you are featured on a rapidly growing travel site. In addition, the more this page is used, the more we will promote Gatineau Park to other Inspirock users. 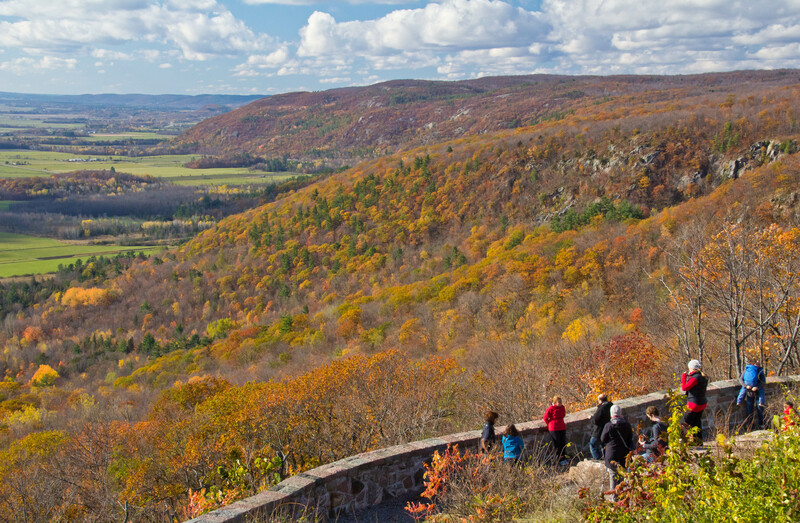 For best results, use the customized Trip Planning Widget for Gatineau Park on your website. It has all the advantages mentioned above, plus users to your site can conveniently access it directly on your site. Visitors to your site will appreciate you offering them help with planning their vacation. Setting this up takes just a few minutes - Click here for instructions.